When I hear the word summer mentioned, my mind usually conjures images of beaches and blossoming love stories. Is that just me? Maybe I have simply read a few too many Nicholas Sparks’ novels. It is quite possible. If you have read more than one of these books, you know Mr. Sparks loves incorporating two aspects into his books – romance and the ocean. These two things just “go together.” Just like our couple, Kinsey and Nick! 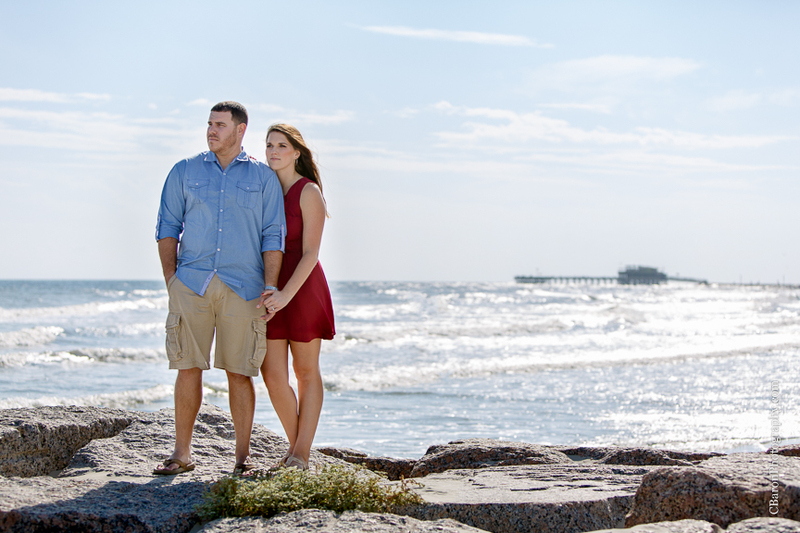 We had the luxury of capturing their engagement images in Galveston. It was such a beautiful day on the romantic, sunny beaches. Speaking of romance and images, Kinsey and Nick appear as though they just walked off of the pages of a Nicholas Sparks’ novel! Or possibly be on the next cover. Am I right??? 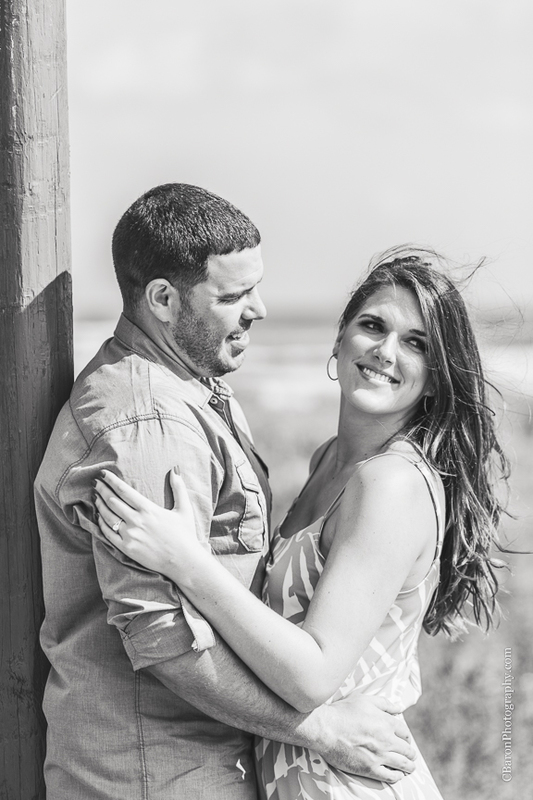 We can’t wait for their seaside love story to continue in the fall at Garten Verein! 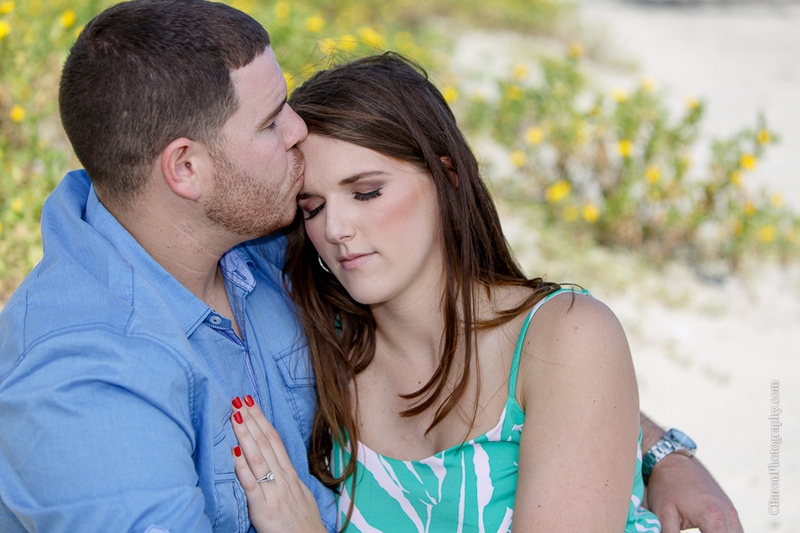 To see more of our sweet couple, visit their extended album HERE!